Jim Cline was only a few months away from retirement. That is, until a former colleague of his offered him a job most people would run far away from: CFO of a company $134 million in debt. In today’s episode, Jim tells us why he took on that challenge, how he helped realign his team, and how he’s changing course now that he’s stepped up to be the CEO. 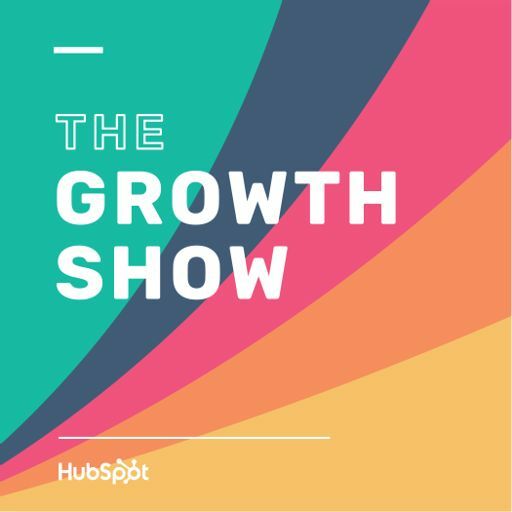 This episode is presented with HubSpot’s State of Inbound 2017.